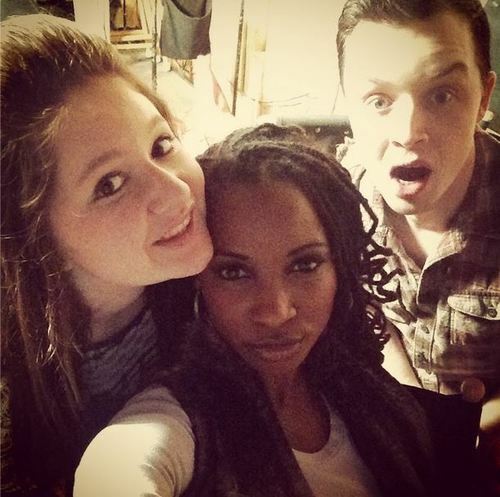 Emma, Shanola and Noel. . Wallpaper and background images in the Shameless (US) club tagged: photo noel fisher shanola hampton emma rose kenney emma kenney shameless shameless us. This Shameless (US) photo contains retrato, headshot, close up, and closeup.